For the 15th anniversary of the Daysies, we thought we’d sneak in a big surprise: the first-ever Daylilies. What are they, exactly? 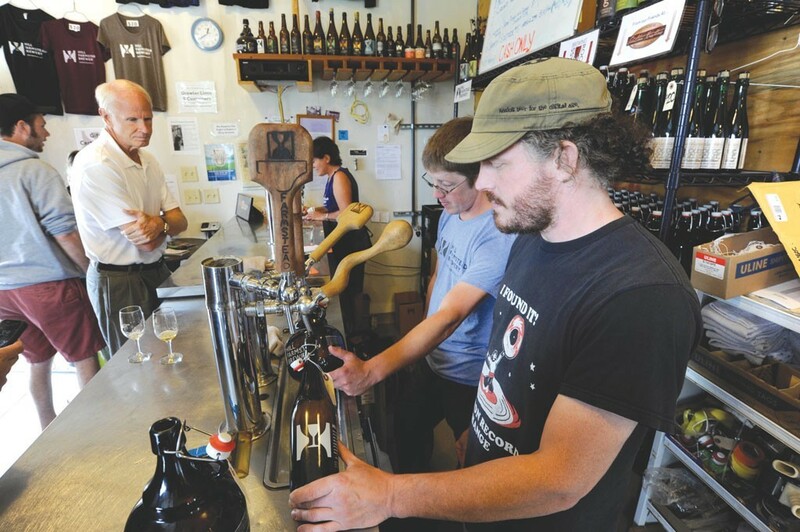 Seven Days staffers’ own personal picks for what’s best in Vermont. Sharing is caring, after all. The unofficial categories, created by our writers, cover everything from best show of Vermont spirit to best word to say with a Vermont accent. This silly section celebrates — and sometimes pokes fun at — some of the state’s hidden gems. Readers did not vote on these. These winners will not receive Daysies plaques. 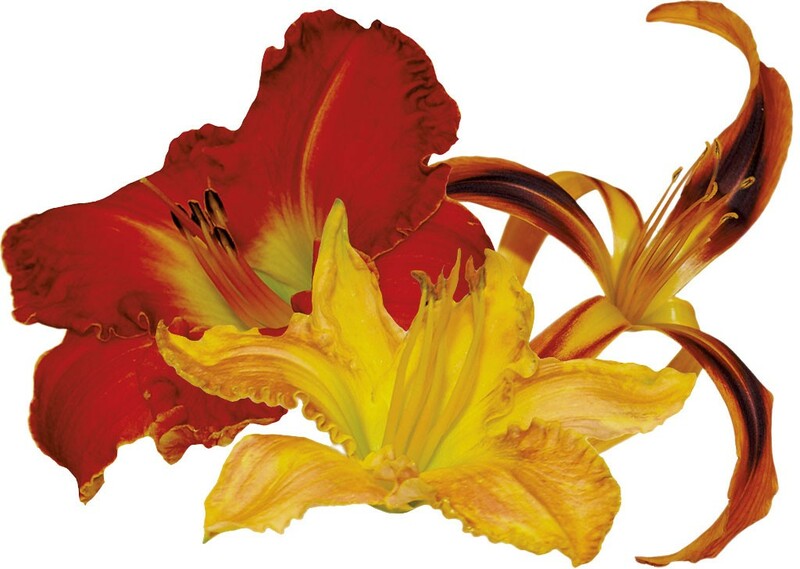 Like actual daylilies, whose flowers typically last only 24 hours, these made-up awards are fun but fleeting. Who knows if they’ll be back next year? Enjoy them while you can. When life gives you lemons, make lemonade. When Vermont gives you a plague of bloodthirsty black flies … don your mosquito netting and throw those suckers a party. At least, that’s what the village of Adamant does at its annual Blackfly Festival in early June. “After a long, cold winter here in Adamant, we need something to celebrate, and God only knows we have plenty of black flies,” explains the fest’s website. Every June for the past 14 years, the townsfolk have turned out for “general mayhem” ranging from a Blackfly Pie Contest (featuring “black- and blood-themed confections”) to a Blackfly Parade & Fashion Show (“the Macy’s Day Parade of the Insect World!”). When it comes to meeting Vermont’s various bugs with hugs, Adamant flies high. Plenty of stuff is weird in Vermont, from Burlington’s so-called “Foreskin House” to Leicester’s “Queen Connie” gorilla sculpture. But if we had to pinpoint the epicenter of weirdness on a map, it would surely be in the Orleans County town of Glover. 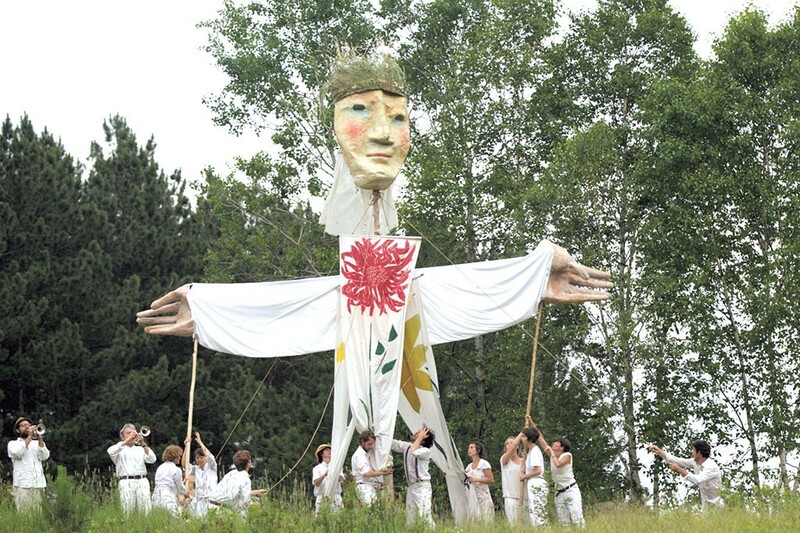 This honor is largely thanks to the resident Bread and Puppet Theater and its barn packed to the rafters with politically radical puppets — some more than 15 feet tall. A mere five minutes down the road, the Museum of Everyday Life (another “turn-the-lights-on-when-you-enter-and-off-when-you-leave” venue) catalogs the quotidian in all its strange glory. Exhibits have featured dust bunnies, Halubian bell-ringer costumes and broken mirrors. Glover, your bucolic hills are bizarre indeed. Keep on keepin’ weird. The best picnic package in Vermont begins at Willey’s Store in Greensboro. For 177 years, the general store has been supplying the village on Caspian Lake with clothing, tools, books and food. These days, it also stocks world-renowned beer and cheese from two local producers: Hill Farmstead Brewery and Jasper Hill Farm, respectively. According to Jasper Hill cofounder Mateo Kehler, one optimal summer pairing of the two is Arthur and Harbison: “No need for dragging up a knife and cutting board — just bring a spoon and a bottle opener,” he notes. Provisions in hand, in-the-know locals head to nearby Barr Hill Natural Area. Spectacular views of the mountains, lake, idyllic open fields and peaceful, mossy woods converge to make this one gem of a picnic spot. Ice ciders. 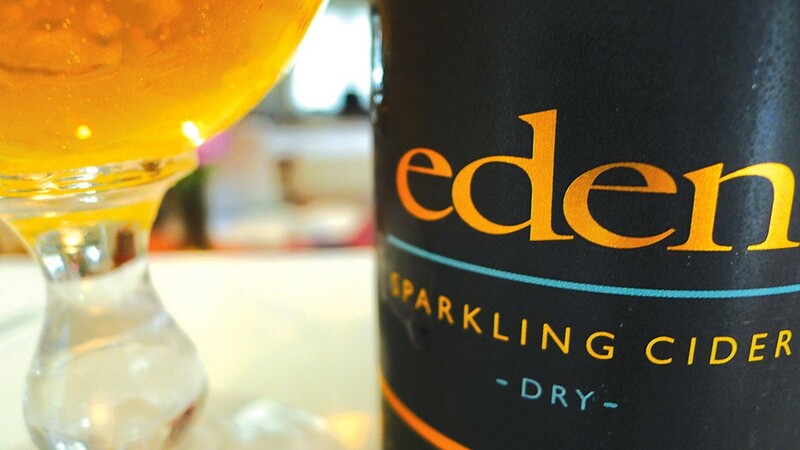 Sparkling ciders. Barrel-aged ciders. Rosé ciders. Aperitif ciders. If ciders are the apple of your eye, consider this tasting room your very own Garden of Eden. Sip three generous samples of the stuff for just $3, or taste five of anything — including local apple brandy, maple rum and elderberry vodka — for $5. Feelin’ tipsy? Sober up at the Newport Ciderhouse Bar & Grill, just steps away. 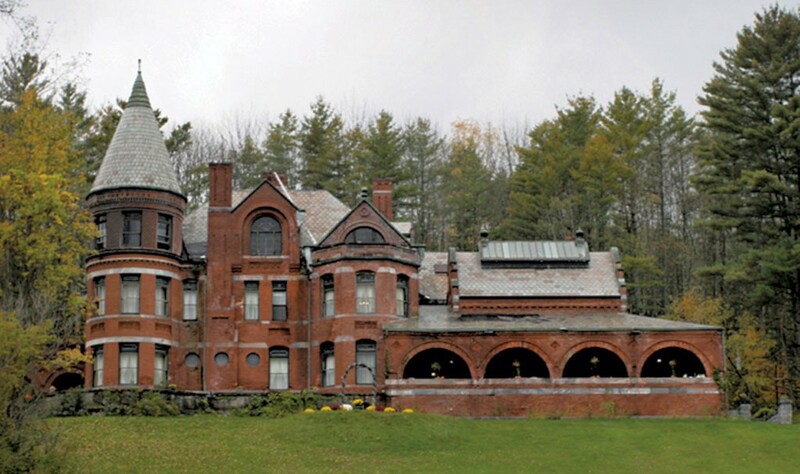 Billed as “Vermont’s only real castle,” this 1867 mansion near downtown Rutland is a gorgeous spot for a wedding, private party … or ghost hunt. While daily property tours run into the fall, “haunted castle tours” in October find spookiness in the lush Victorian décor: hand-stenciled ceilings, a mounted boar’s head. To see what paranormal investigators have found there, check out Dark Knights Paranormal’s YouTube channel. This massive, multi-town yard sale in late July is not just an annual excuse to find treasure and buy your neighbors’ stuff — all proceeds are donated to the Cystic Fibrosis Foundation. Whether you’re filling a bag with clothes for $10 (down jackets, anyone?) 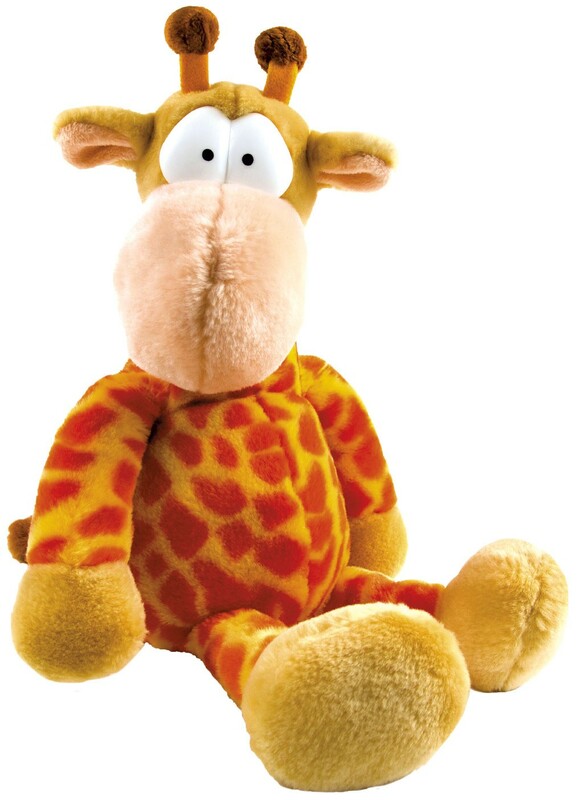 or treating the stuffed-animal pile like a ball pit, the Three Day Stampede in Bristol is a good, clean small-town fun in support of a worthy cause. Afraid of cramped spaces? Slither and slide your way to chilly liberation in the Pittsford Ice Cave. Yes, you have to walk through a lagoon and then crawl on all fours, but there’s a big payoff: a cave stretching 100 feet in one direction and rising about 60 feet. The ice in this hideaway typically melts by midsummer, but the cavern remains cool year-round. If you go: Wear a helmet and headlamp and bring an experienced caver. Even though it’s only a few minutes from major thoroughfares such as Routes 7 and 116, Piney Woods Road feels isolated AF — almost like it’s straight out of Westeros or Narnia. Its dense canopy, adjacent babbling brook and rapid drop in elevation make this beautiful country lane a thrilling and memorable excursion. During his gubernatorial campaign, Phil Scott promised to make Vermont more affordable. 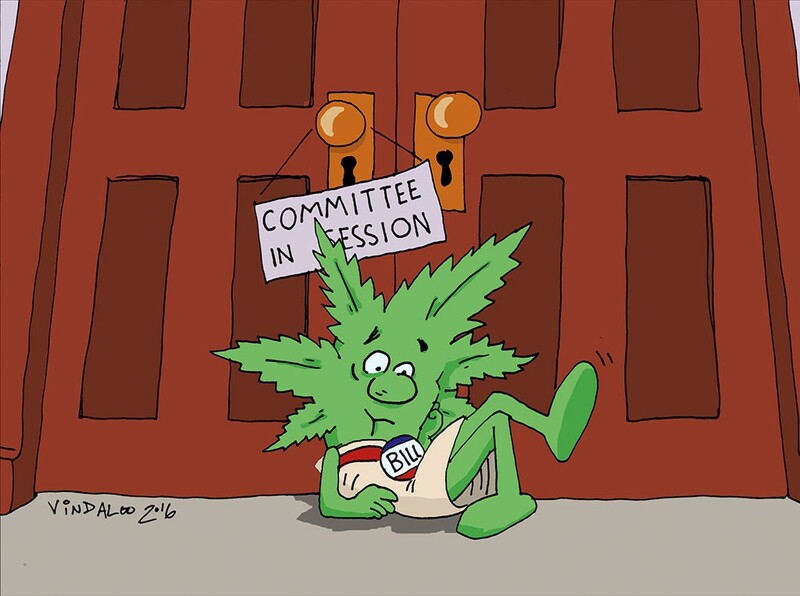 Then, in May, he vetoed a bill that would have permitted Vermonters to grow their own weed — free of charge — and said he’d check out a revised bill during the legislature’s June veto session. That didn’t happen, and now Vermont’s tokers must continue paying dealers for their dope — or fines when they’re busted for growing, smoking or otherwise possessing it. So much for affordability. In search of that special someone? 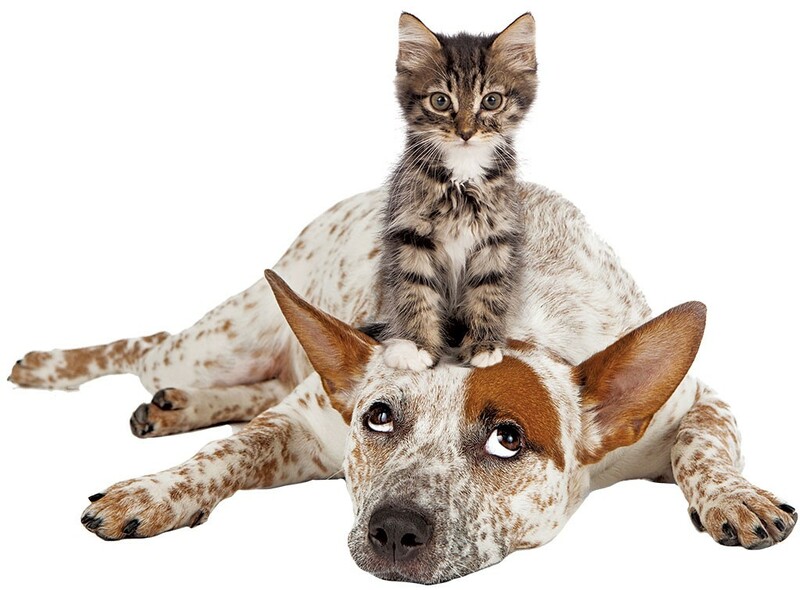 Here’s a weird tip: Turn to the Humane Society of Chittenden County’s adoption ads for tips on how to sell your unique self. Whoever’s penning the Daysie-winning nonprofit’s critter copy has a knack for making every purrsonality — no matter how hairy — shine. Nestled among the Millstone Trails in Barre Town Forest is an 18-hole disc-golf course. Also: lots and lots of stunningly beautiful abandoned, pond-like quarry holes left over from the Granite City’s rock-mining heyday. By hole five, the course demands tossing a driver over open water to find the basket. Better hope your aim is true, and maybe bring an extra disc or two — or scuba gear, if you’ve got a mind to go after it. Who Won the 2017 Seven Daysies? What's with the giant gorilla holding a Volkswagen?